Sign up online to maximize your monthly budgeting power! Report outages, Outage Map, FAQ, and more. 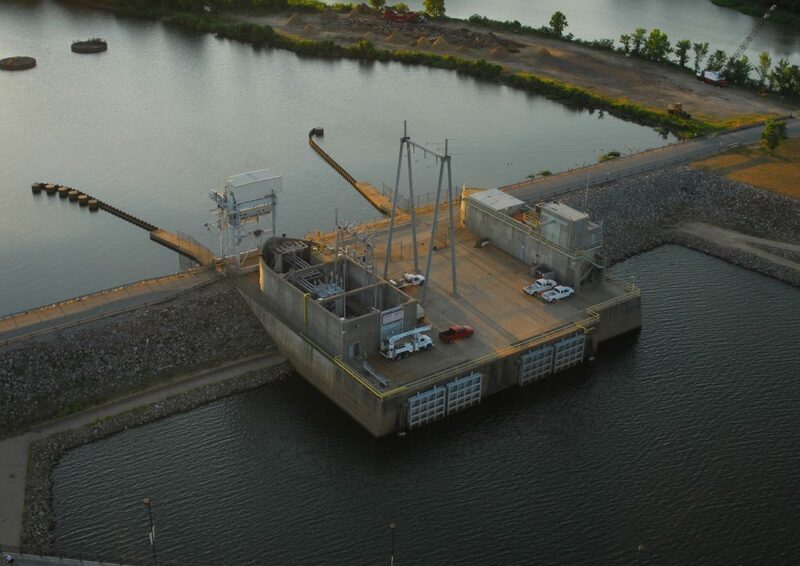 Learn how NLRED’s Hydro Plant uses the Arkansas River to bring electricity to your home. Ever wonder how much your appliances and electronics are actually costing you per year? Try our easy-to-use online tool to find out!!! Stay at Home and Pay Online with My Account!! Let our Energy Specialist pinpoint where your home is losing energy! DON'T GET LEFT IN THE DARK!! Keep the phone number associated with your account updated so our automated Outage Reporting System will recognize your outage when you call. NOT ABLE TO PAY ON TIME? Apply for a Payment Extension online! Is your home as energy efficient as it can be? Whether your home is newly-built or vintage, unseen problems such as leaky ducts or poorly-sealed doors and windows waste energy and money. If you are customer of the North Little Rock Electric Department, you can get a FREE home energy evaluation pinpoint where your home is losing energy and give you ways to correct these problems. A certified, bonded energy professional will walk through your home to show you where it may be losing energy. Then, he will provide you information about ways to fix these problems so you can save energy and money. To register for a free walk-through energy evaluation call the Energy Evaluation Line at 501-992-4034 to set up an appointment. Or register online by filling out the form below. NLRED’s vision is to empower our customers with solutions and options that increase energy efficiency, protect the environment, and to provide safe, reliable and reasonably priced power. North Little Rock Electric Department (NLRED) is a leader in sustainable, environmentally-conscious municipal power use. We have a dual responsibility to protect our natural resources and to provide safe, reliable and reasonably priced power. On average, almost fifteen percent of the entire NLRED Service Territory electric use is provided by the Murray Hydro Generating Plant, located on the Arkansas River at the base of the Big Dam Bridge and the Two Pines Landfill Waste to Methane electricity generating station operated by Waste Management, Inc. 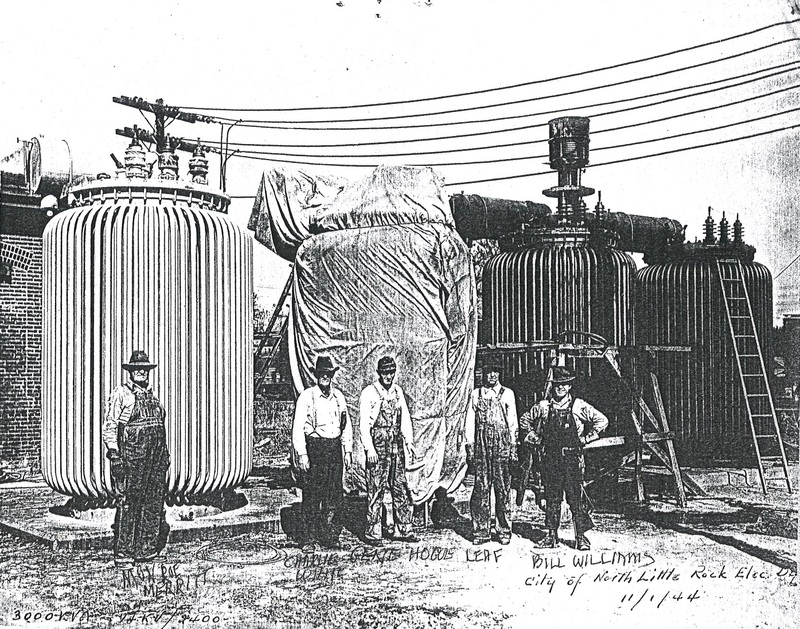 The North Little Rock Electric Department (NLRED) is a department of the City of North Little Rock and has been a consumer-owned utility for over 100 years. Currently, NLRED is Arkansas’ largest municipal electric utility, providing reliable service to more than 38,000 residential, commercial and industrial customers in the cities of North Little Rock and Sherwood as well as Pulaski County. The mission of the North Little Rock Electric Department is to provide reliable power at an affordable cost through responsible, community-focused business practices. 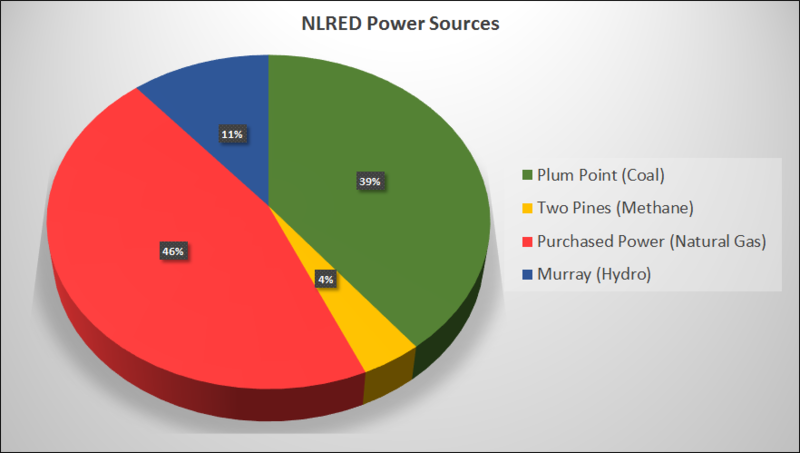 NLRED relies on several different energy resources to comprise our power portfolio, recognizing that greater diversity in our power supply contributes to higher reliability and more stable prices for our customers. Hydropower is America’s leading renewable energy resource. Of all the renewable power sources, it’s the most reliable and efficient. On average, almost fourteen percent of the entire City’s electricity use is provided by renewable power from the Murray Hydro Generating Plant, located on the Arkansas River at the base of the Big Dam Bridge. For more information on NLRED's Hydroelectric Plant, visit www.nlrelectric.com/hydro. 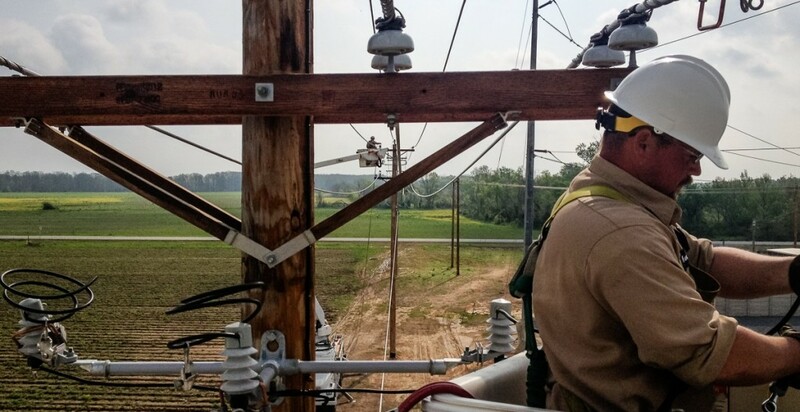 At NLRED, our employees leverage their skills, talents and ideas to provide our customers with reliable power and service. We believe the different backgrounds and perspectives of our employees help make us a better utility. The path to your new career starts here! For more information, visit www.nlrelectric.com/careers. Do you have a question, problem, concern or compliment?